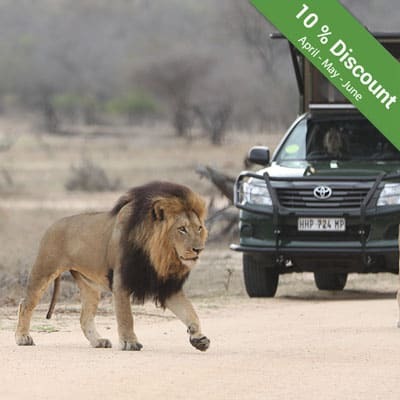 Before the sun has risen, packed safari vehicles head out from the various hotels, lodges and guest houses surrounding the Kruger Park. 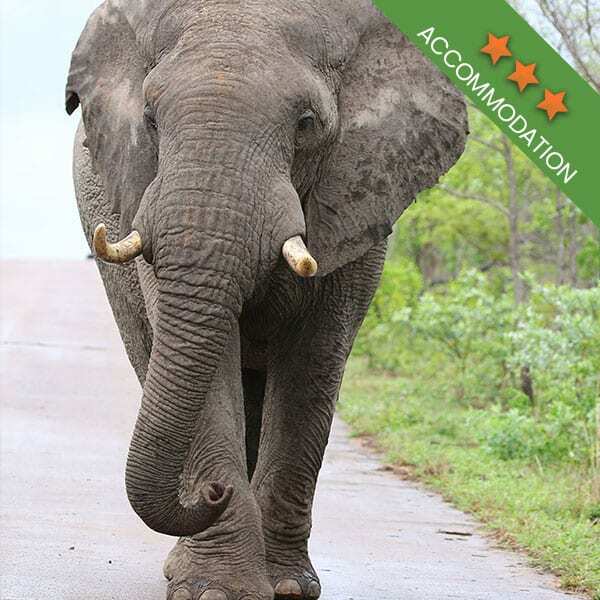 Filled with excited safari goers, open air vehicles enter the Kruger National Park and embark on a tour of the area’s best known for wild life sightings. As the sun begins its ascent, the park comes to life with the sounds of birds and animals beginning their day as guests eagerly look out for the park’s inhabitants. 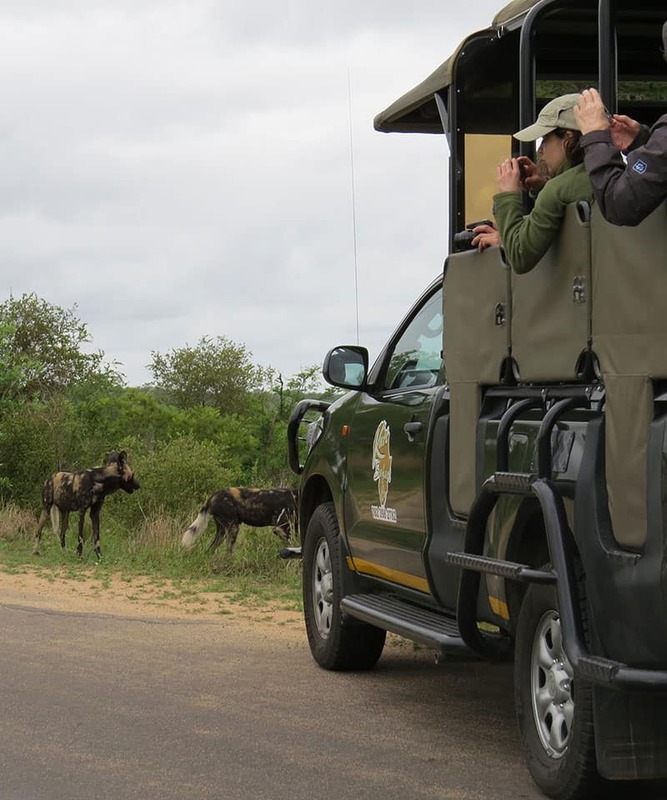 This is the typical Kruger National Park safari. All adventures start with planning. 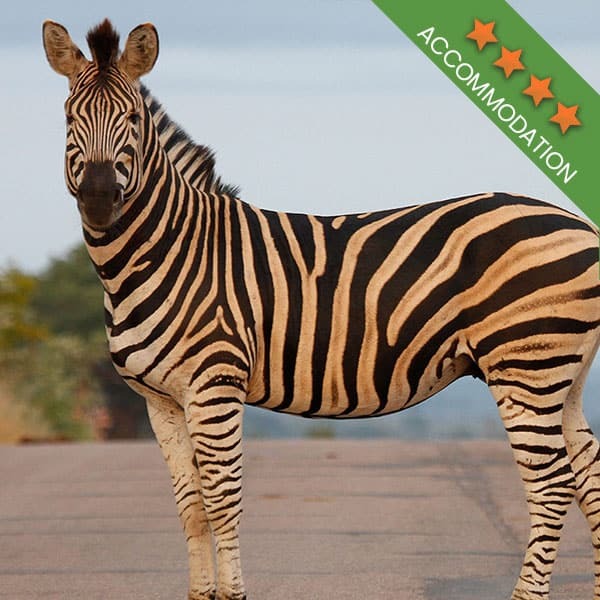 You have found the perfect safari trip and booked it, now what? When you are planning your adventure to the park, there are a few things to consider. There is the fun stuff, like making a list of the animals you want to see and which areas you are hoping to venture to, and then there are the more important things to plan, such as your visas. If you are an international visitor, you will need to be sure that your passport is up to date and that you know exactly how long you will be staying in the country. 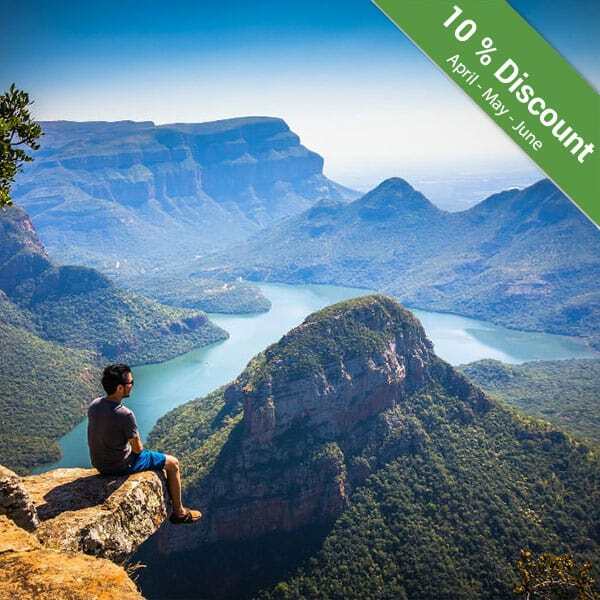 Should your time in the Kruger Park be limited to a week or two, but you have long term travelling plans to see other parts of the country, you will need a visa that gives you the time you need. The allotted time will, of course, depend on your country of origin. Organising your documentation might be a little stressful. It’ll be helpful to work with an embassy and with a travel agent when planning. They will be able to streamline the process while keeping you on the right side of the law. 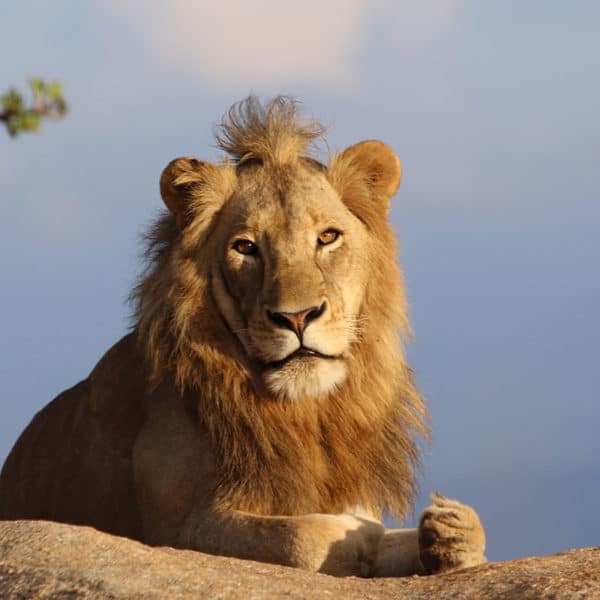 Once your visa, passport, and travel tickets are taken care of, you can get into the exciting part of preparing for a safari. Okay, so not so exciting just yet, but taking care of your health is an important factor when travelling to Africa. Knowing what medications you can take with you as well as which vaccinations will be mandatory, is something you cannot avoid. Travelling to certain African nations will require you to have your regular vaccinations up to date, such as tetanus, as well as having a vaccination for yellow fever. Bringing along the right medication is also a must when planning your trip. Be sure to talk to your doctor before you leave and also be sure to ask your travel agent or do a bit of online research to find out more about what you can and cannot take with you in terms of prescription medicine. The last thing you want is to be stuck in a foreign country and not have access to chronic medication. Now your visa is sorted, you have your passport, your travel tickets are confirmed and you have been to your Doc, what else is there? A good camera A cell phone simply won’t do you any favours. And for a number of reasons. Cell phones these days take great photos, but they quickly run out of space. You need a camera that can take sharp images, zoom in if need be and give you enough space for you to snap away thousands of photos. Paperwork Make double sure that everything is in order and then make sure that it is packed away safely. It’s always a good idea to make a few copies of everything, just in case. Sun block, insect repellent, lip balm and eye drops Africa is hot, all year round. 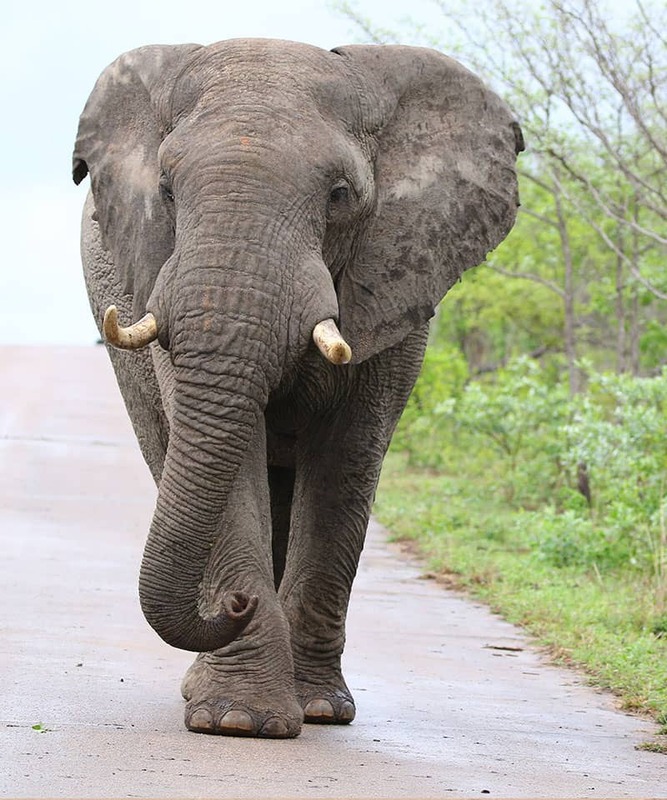 In the summer it is absolutely blistering in the Kruger Park and in the winter it is hot during the days and very dry. Mosquitoes are also an irritant in the summer. The right clothing As we’ve mentioned, summers are exceptionally hot and humid, so you need to pack light clothing. Winter nights can get chilly, but the days remain warm. You also need to be sure that you pack comfortable shoes. Sunglasses, a hat and some water proof clothing The more protection from the sun, the better for your skin. And when the heavens open, you won’t regret having some water proof clothing. 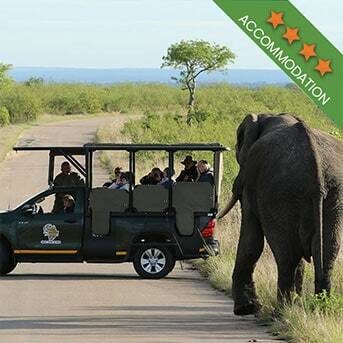 Kruger National Park safaris are the best way to see the park. When you have taken care of all your planning, you can sit back and enjoy the journey! So what are you waiting for? Let’s get travelling!